Call today for a free trail with no capital investment. 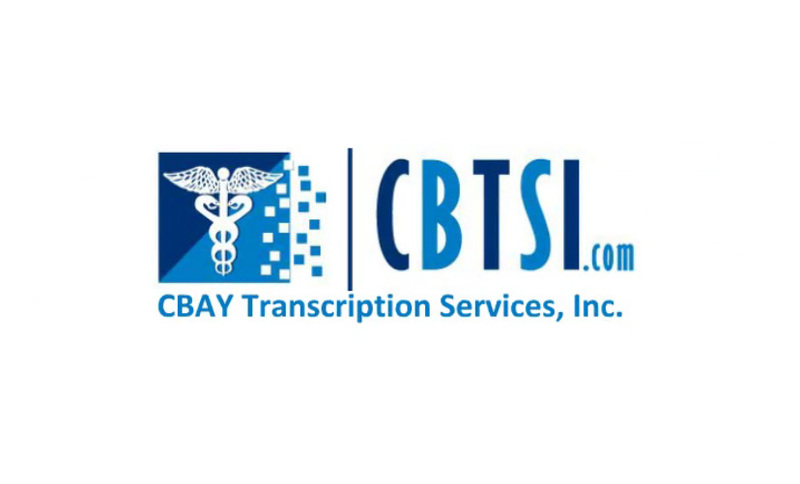 Call us : 1-866-295-8583 or info@cbtsi.com. Contact us today for free demonstration or consultation.